You have decided to take the plunge and do a triathlon. Well to best equip you for this task you will be looking for the best triathlon bikes for beginners. The biggest investment you’ll make as a triathlete is the bike – and not just in terms of the amount of money you spend. 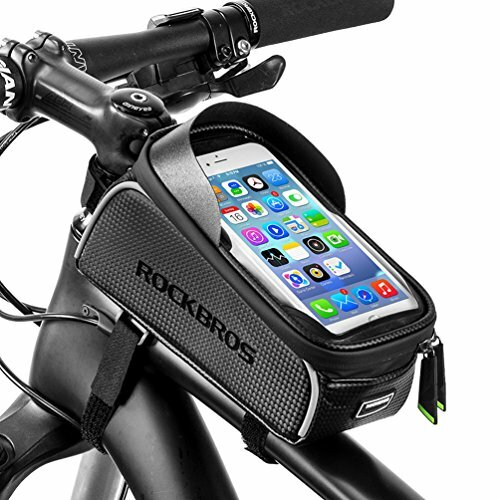 The bike is the longest section of most triathlons, in terms of both distance and time. It can make or break your success in the race so the right triathlon bike is vital for you. As you are probably aware there are different lengths of the triathlon. Sprints which compromises of (Swim 750m, Bike 20km, Run 5km), Olympic (Swim 1500m, Bike 40km, Run 10km), Half Ironman (Swim 1900m, 90km, 21.1km), or Ironman (Swim 3800m, Bike 180km, Run 42.2km). All of which have the cycling part to be the longest length. So now you will be wondering how much does a triathlon bike cost? or more specific how much does a good triathlon bike cost? the simple answer to this is you should expect to spend between $2000 and $4000. Although you can spend about $1000 -$2500 for a mid to lower end bike but since biking is such a vital part of the race, a good quality one would be recommend. If you are new to triathlon it may of come across your mind Are triathlon bikes faster? and simply put the answer is yes and the reason is the frame geometry of the bike. The SECRET to this, which differentiates a hybrid bike from a standard road bike, is the goal of getting your upper body lower and further forwards. This makes you more aerodynamic while also opening up your hip-leg angle to make it easier to run off the bike. About 80% of the aero drag comes from your body therefore the aerodynamic position is vital in making you go faster. Also we found a great FREE book on cycling tips to help riders at all levels its only free for a short time so thought we should mention it, download yours HERE! The Kestrel 4000 was the world’s first- ever, all-carbon composite bike frame. And it continues it’s industry- leading tradition, and is still the most recognizable triathlon bikes. As a beginner our veteran this is one of the best you can get. As it is a comfortable ride which is important as you will spend most time of the rice on the bike & it is very easy to work on something good for beginners and for veterans it saves you hassle and stress. This is because of the standard steerer-tube that lets you can swap out stems and bars as desired. Which means you have thousands of stem/bar variations that you could choose from. There is a full sizing guide on the product section on Amazon to get all the measurements you need. – Excellent stock component spec with Shimano Ultegra parts. In summary this is a good all round bike which will give you the edge in your triathlon. 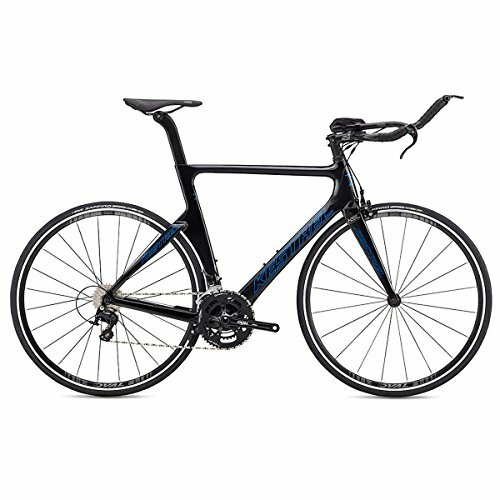 I have also seen with there triathlon bikes for sale Kestrel do offer promo codes or coupons codes on amazon so it’s worth having a look if you are thinking of buying. As this is another Kestrel brand bike it comes with the highest grade of carbon fibre 800K which make it extremely light again. However this version is about $1000 (see here for price) cheaper then the Kestrel 4000 but does not lack in quality at all. While the Kestrel Talon X isn’t the absolute best triathlon bike out, it is built superbly and great value for interms of triathlon bikes for beginners s. The carbon frame, A2 tested design, Oval wheels and Shimano parts create a bike which outrides the other competition. The Eagle T3 is a Japanese Brand which comes loaded with deep dish carbon race wheels, carbon handlebars, and electronic Di2 components. The upgraded T3 delivers exceptional ride quality and faster bike splits. Unlike other brands the customer service is very good with this company. 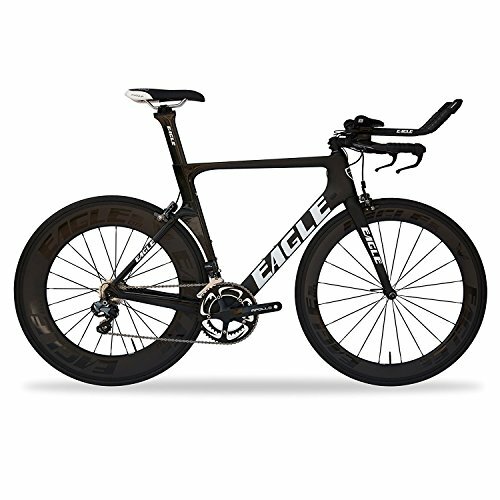 The Eagle T3 has an electronic gear system so if you want to switch gears smoothly with ease (good triathlon bike for beginners) the upgraded version would be ideal for you. There is a size chart below which will help you select the right size bicycle depending on your height. The Eagle bicycle has the unique Shimano’s road cycling components exclusive to the T-Series meets the needs triathletes and adds that edge to the bicycle. What do I wear for a triathlon? as you will be swimming and running as well as biking so a wetsuit would be guide as it made for water can absorb the sweat and is lightweight to not weigh you down during the race. 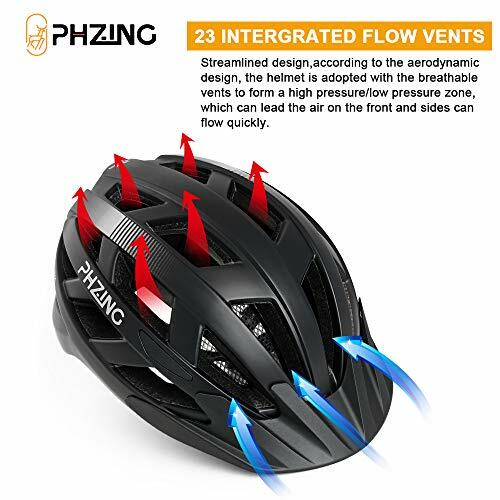 Also a helmet for biking is also the other essential component. the rest like water bottle, trainers are the standard things you would take. I am an admitted adventure junkie and have tried first hand tons of different outdoor gear. I know a large community of people like me who love sports as well and too have bought or tried a wide range of gear. Thus the idea for this website came around, giving you real honest reviews to save you the long research time and help you choose what outdoor sports gear to buy. Welcome to Active X sports!